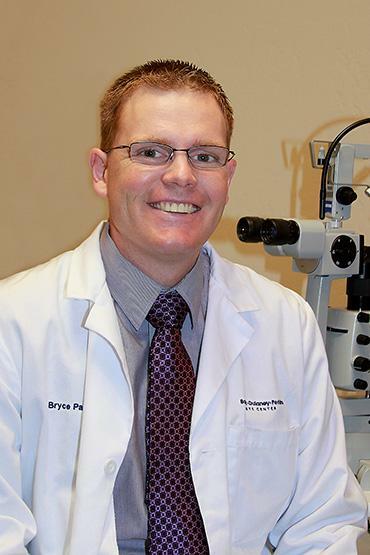 If you live in Show Low and you’re looking for help managing your eye health, visit the optometrists at Barnet Dulaney Perkins Eye Center. We are conveniently located on Highway 260, just north of WME Theatres. 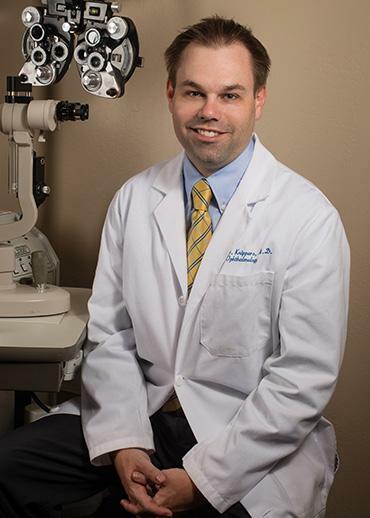 The Show Low eye doctors at Barnet Dulaney Perkins Eye Center are experts in treating all types of vision and eye conditions – ranging from nearsightedness and farsightedness, to glaucoma, cataracts, keratoconus, chronic dry eye, and more. 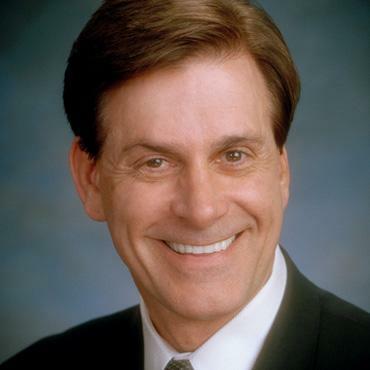 Barnet Dulaney Perkins Eye Center Show Low is staffed with a multidisciplinary team of specialists whose mission is to provide the care you need to improve your vision and enhance your quality of life. LASIK: LASIK eye surgery is used to correct nearsightedness (myopia), farsightedness (hyperopia) and astigmatism. This popular alternative to glasses and contact lenses is typically performed in 30 minutes or less for both eyes. Download our comprehensive free guide to LASIK to learn more about the procedure and to find out if you are a good candidate. 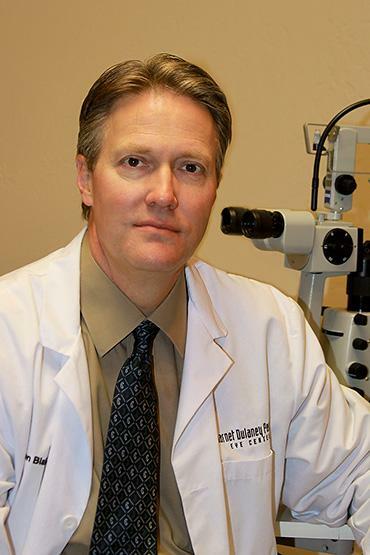 Barnet Dulaney Perkins Eye Center of Show Low is home to some of the most compassionate, accomplished and skilled eye doctors in Arizona. They are focused on delivering quality care and meeting your needs. 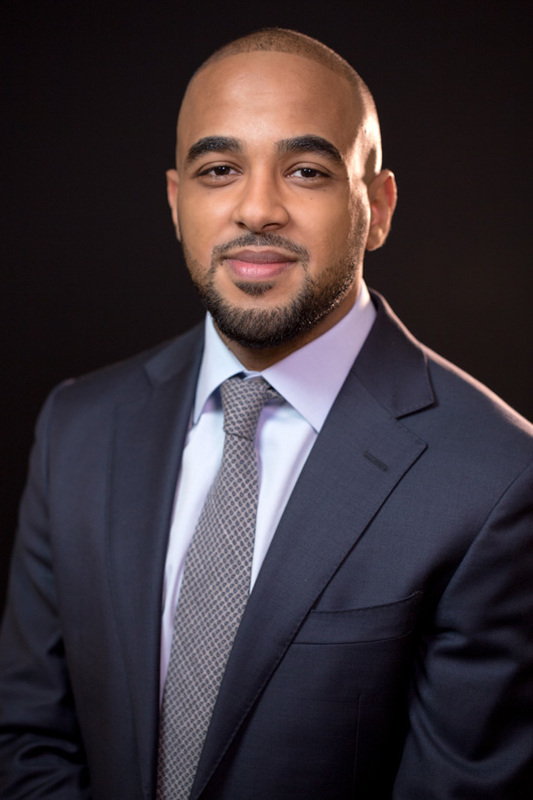 Read more about our team below.